We talk a lot on the Home Hour about organizing and decluttering and we agree that purging our homes is HARD! What if we need it someday? What if we regret getting rid of it? It cost so much to purchase! What if? What if? What if? But if we think it’s hard to part with our own stuff, how much harder is it to discard other people’s stuff? This episode is all about what to do with the hand-me-downs currently in your home and through it all we’re going to be looking at our things knowing that one day “our stuff” may become someone else’s “other people’s stuff”. Do we care if people keep it? Do we have things we really want others to have? We also talk about what to do, in very practical ways, to deal with the “stuff” left behind when a loved one passes Plus, family drama over mattresses, Graham’s distrust of her future daughters- in-law, and how we plan to recreate the Golden Girls in our real life retirements! Here’s a great article from Houzz on cleaning vs reupholstering vs replacing old furniture: Sponsor Spotlight: KIND Snack Club! The Home Hour runs on KIND snacks! [...] The post What To Do with Other People’s Stuff! 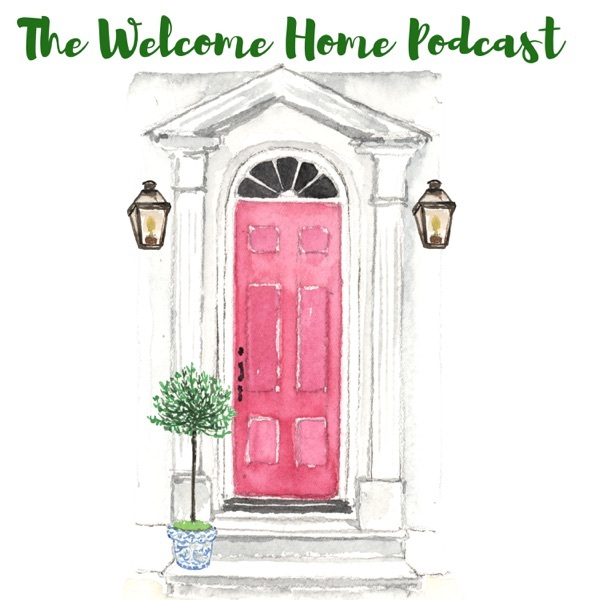 The Home Hour: Episode 105 appeared first on Life, Listened..